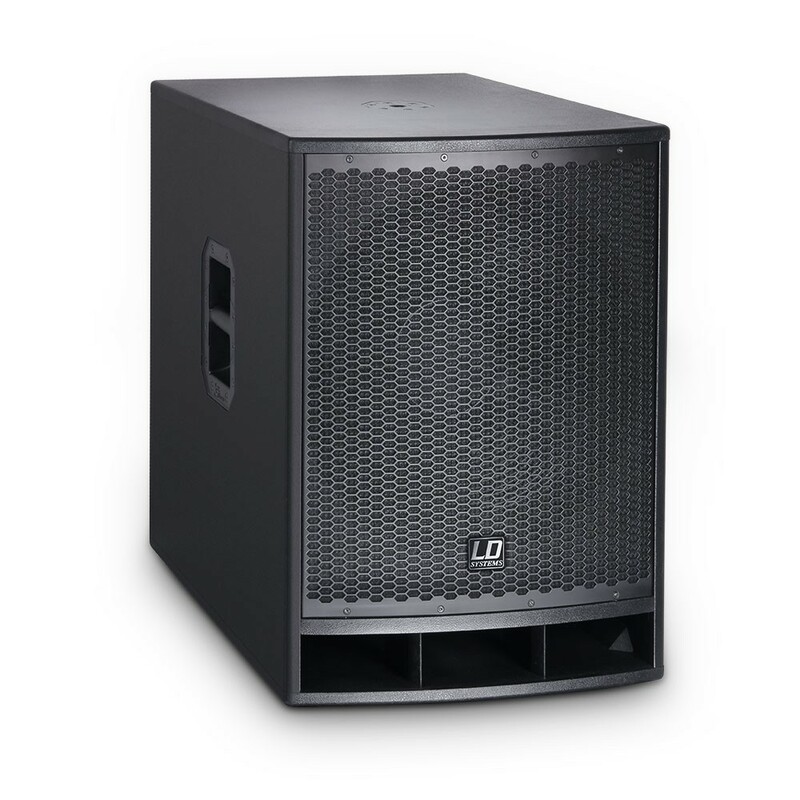 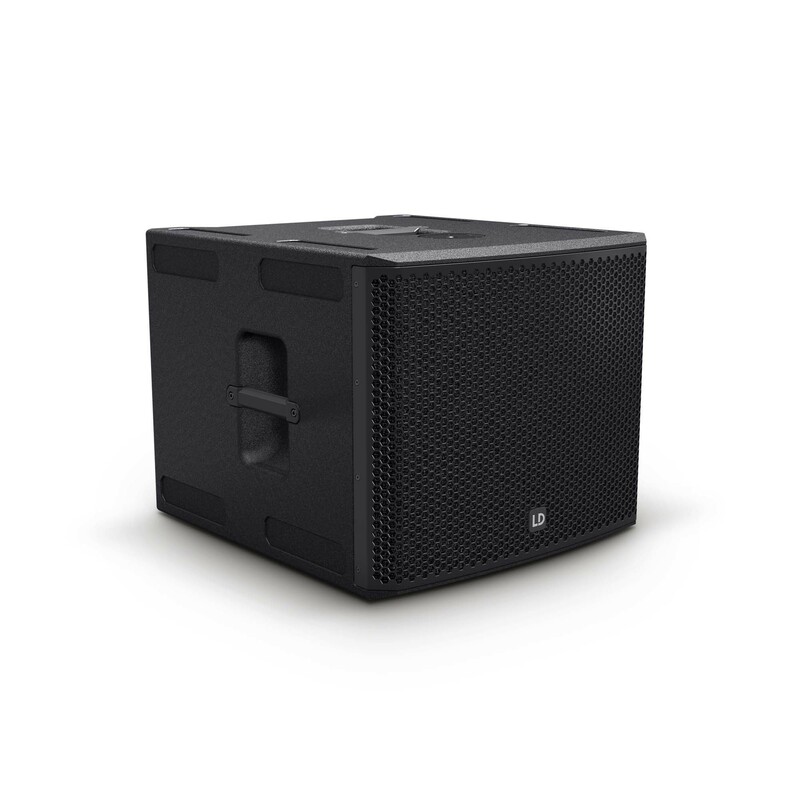 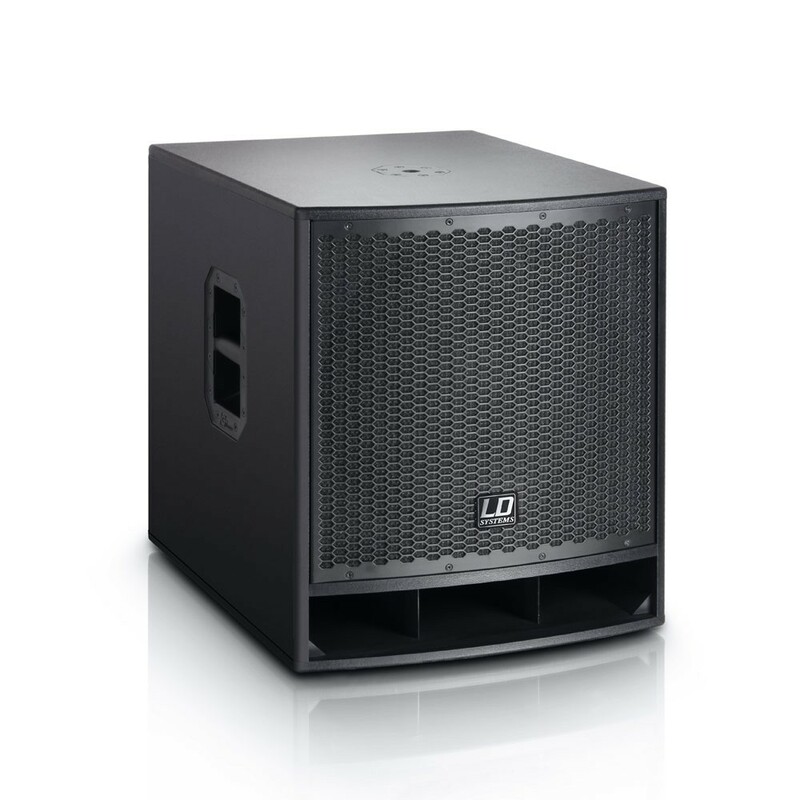 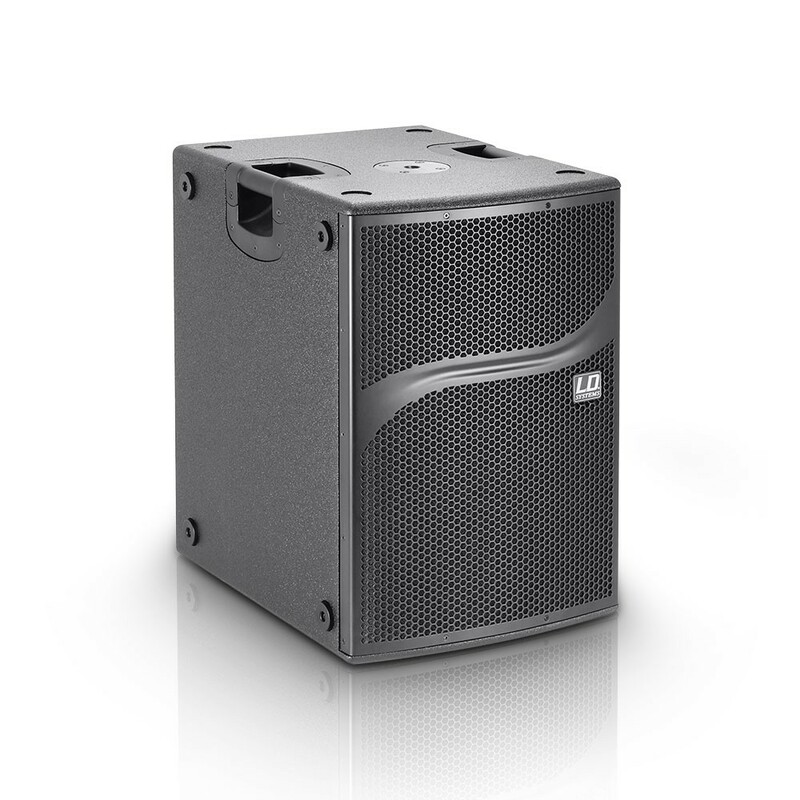 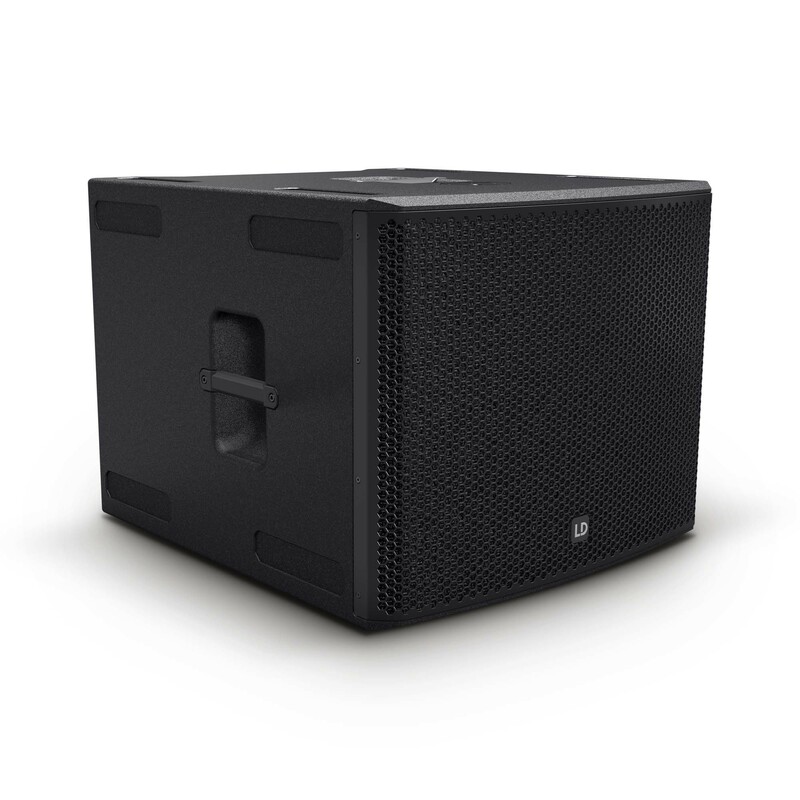 Whether as a subwoofer expansion of a MAUI28 column PA, a powerful addition to the full-range cabinets of a semi-professional compact PA or as the solid bass foundation of a professional FOH system, LD Systems offers the perfect subwoofer with useful features for all applications. 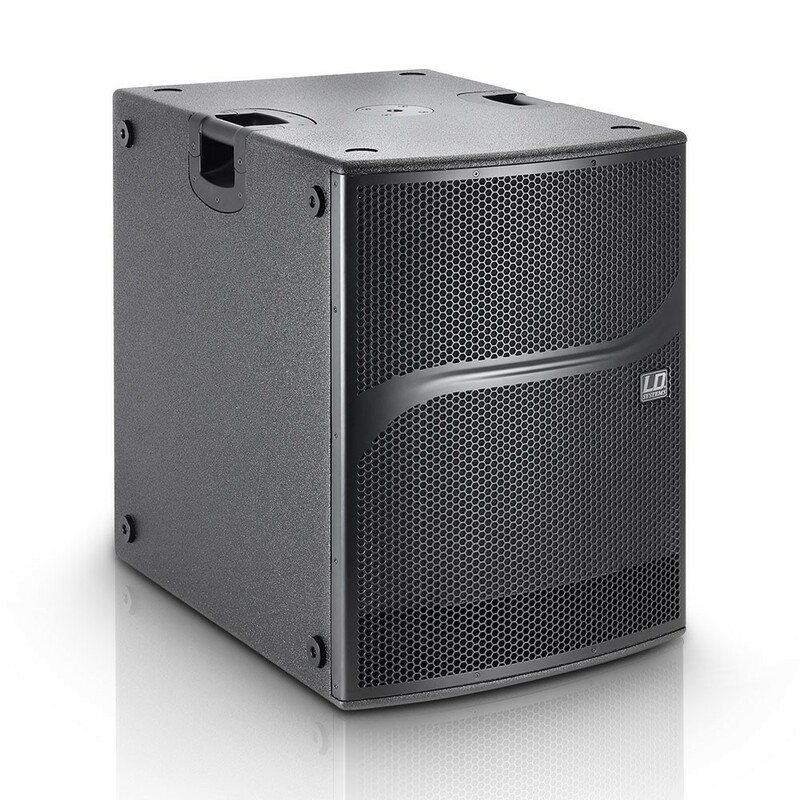 The Stinger and Premium series offer both active and passive models with 1 or 2 woofers in the sizes 12" to 18". 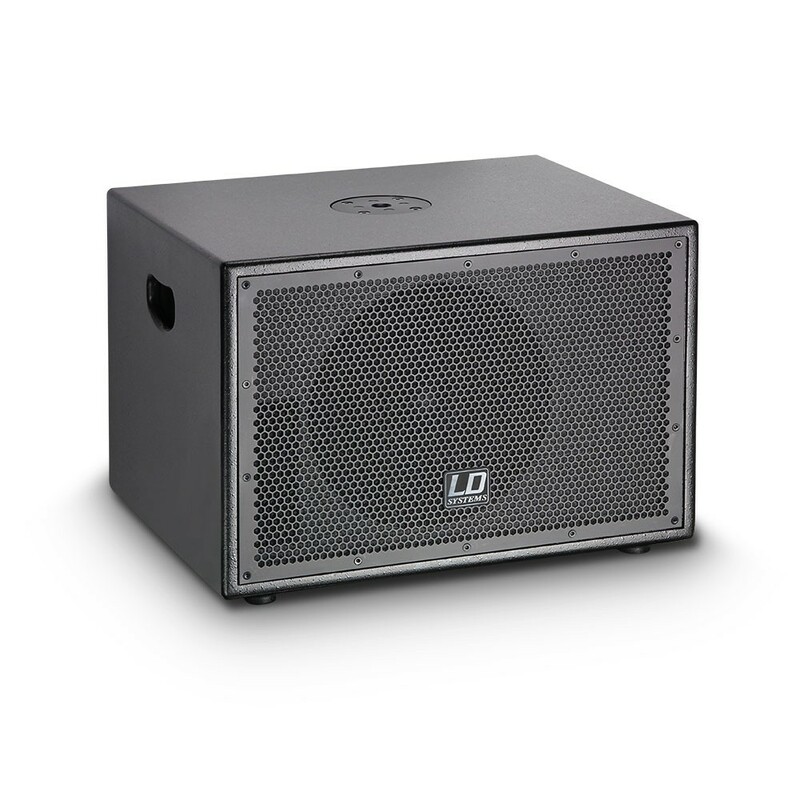 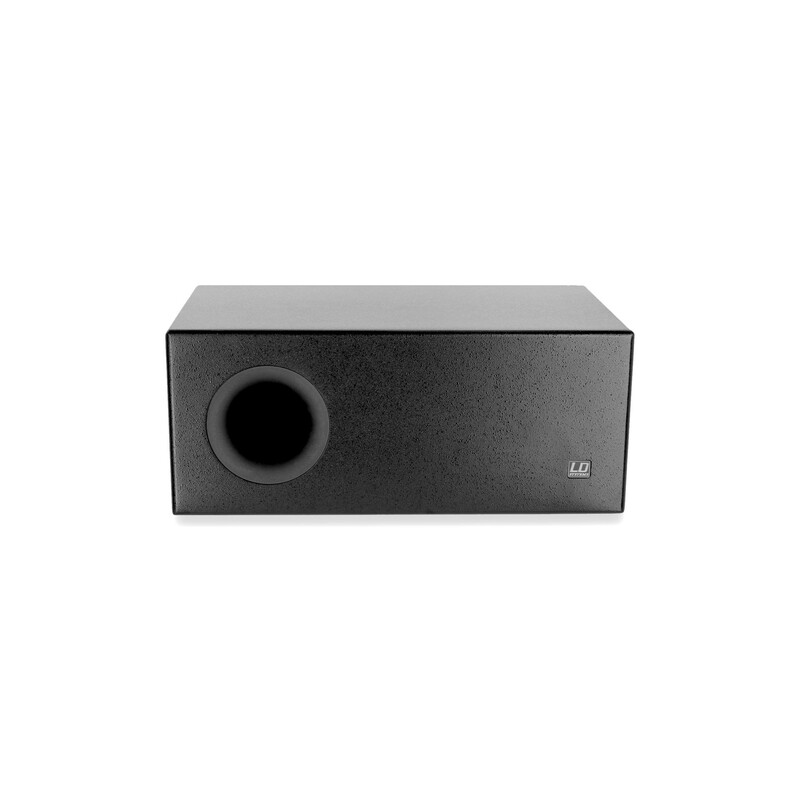 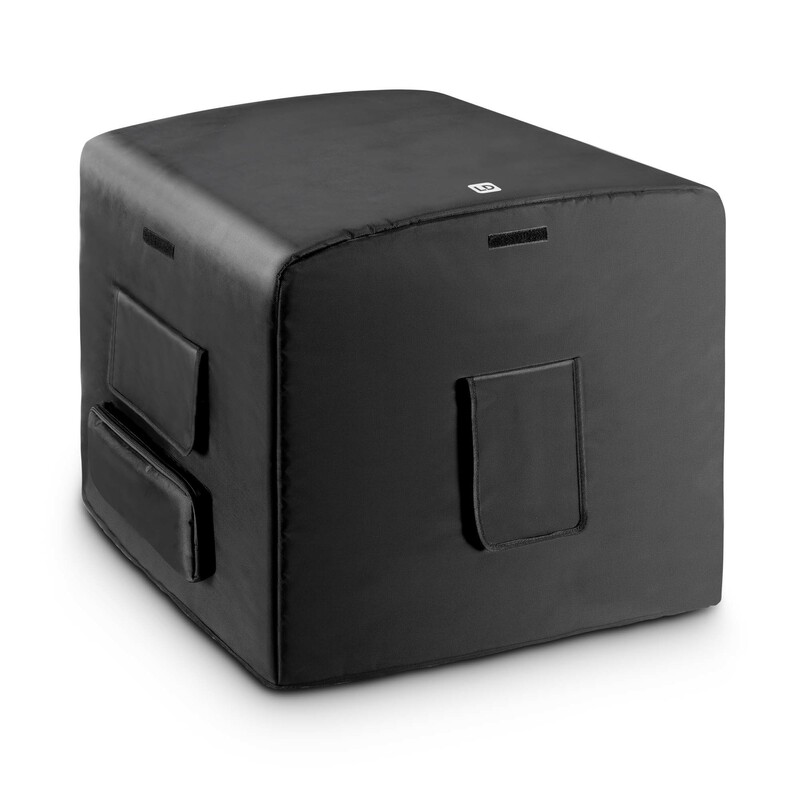 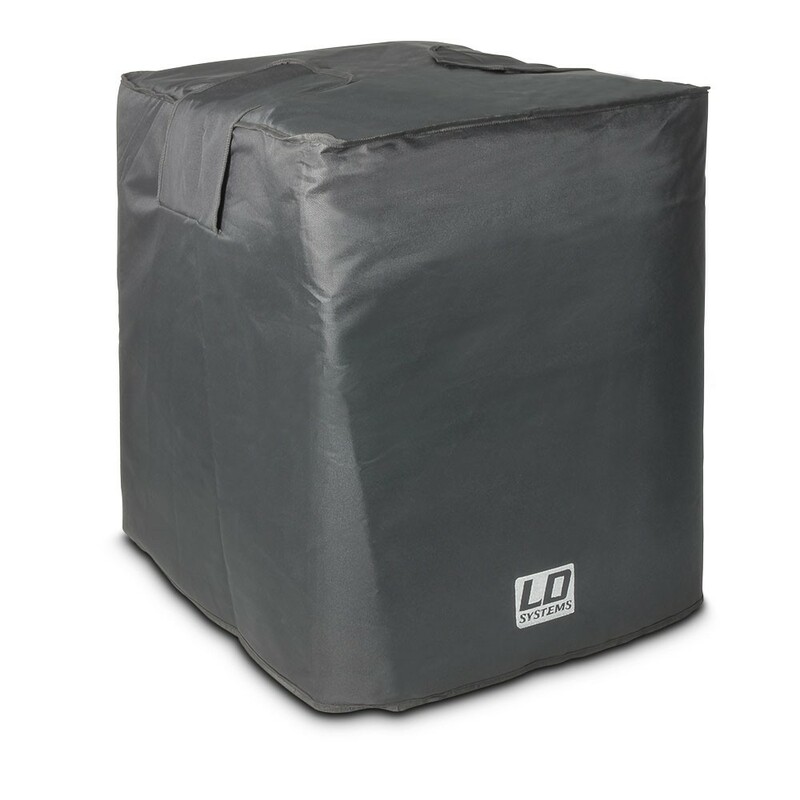 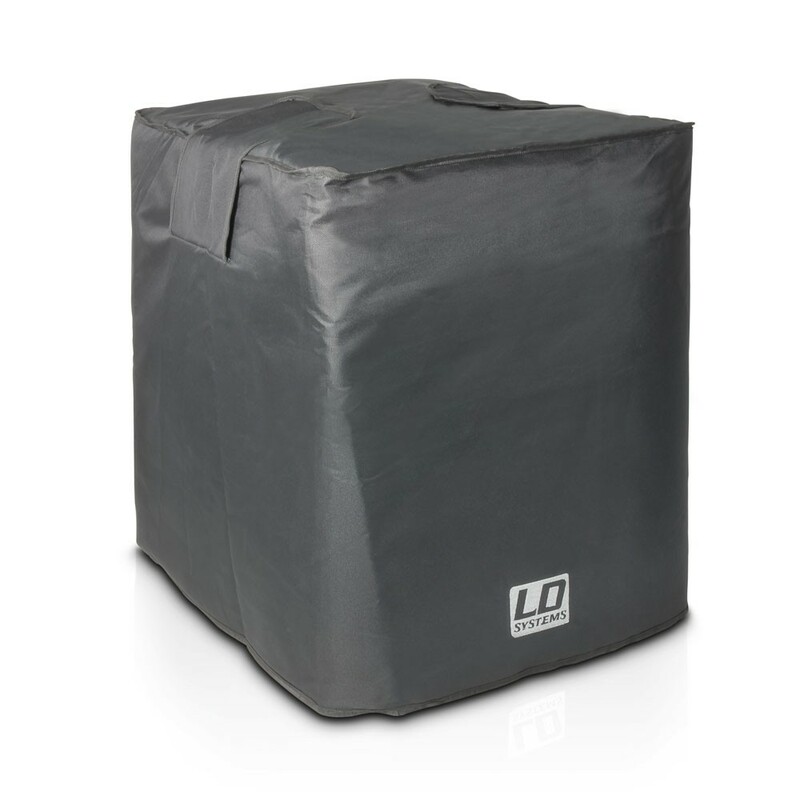 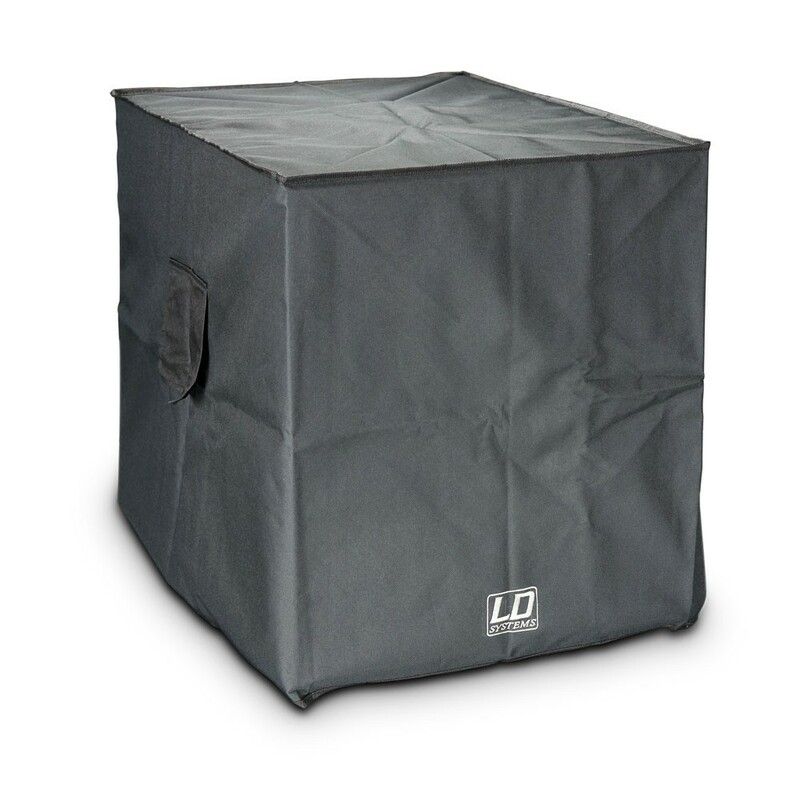 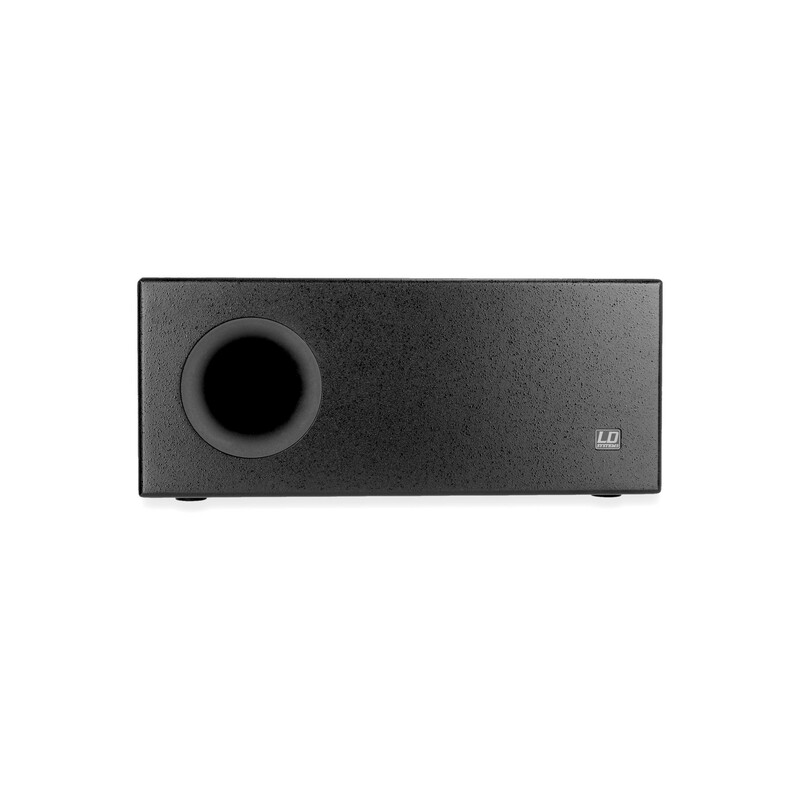 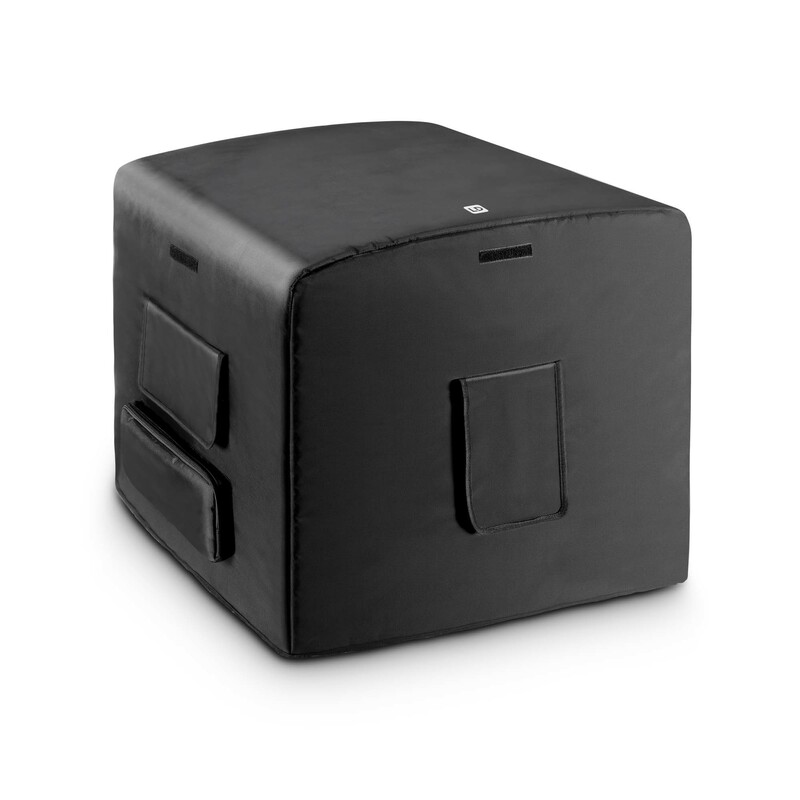 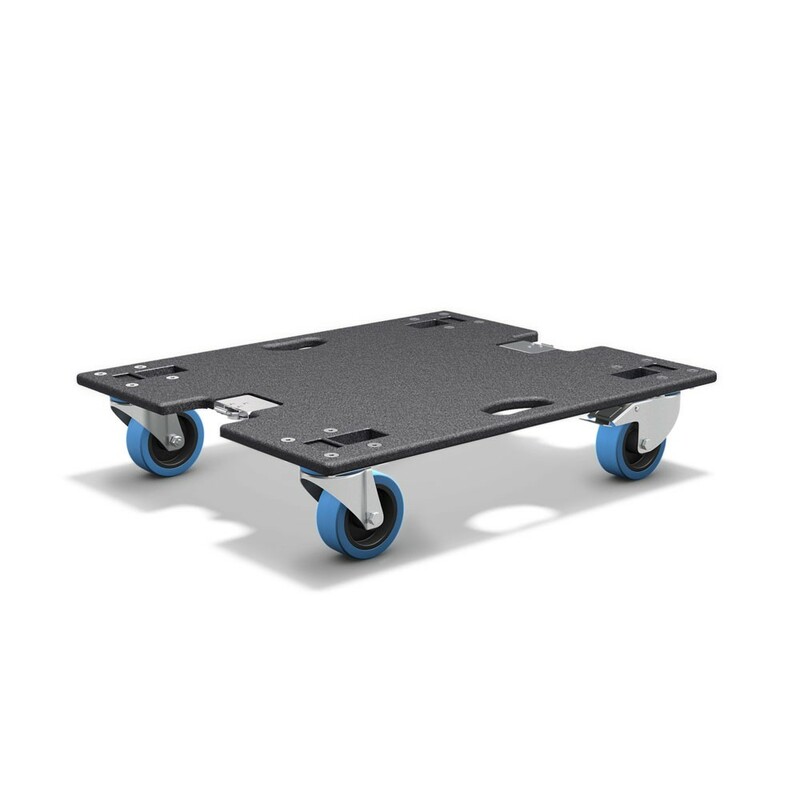 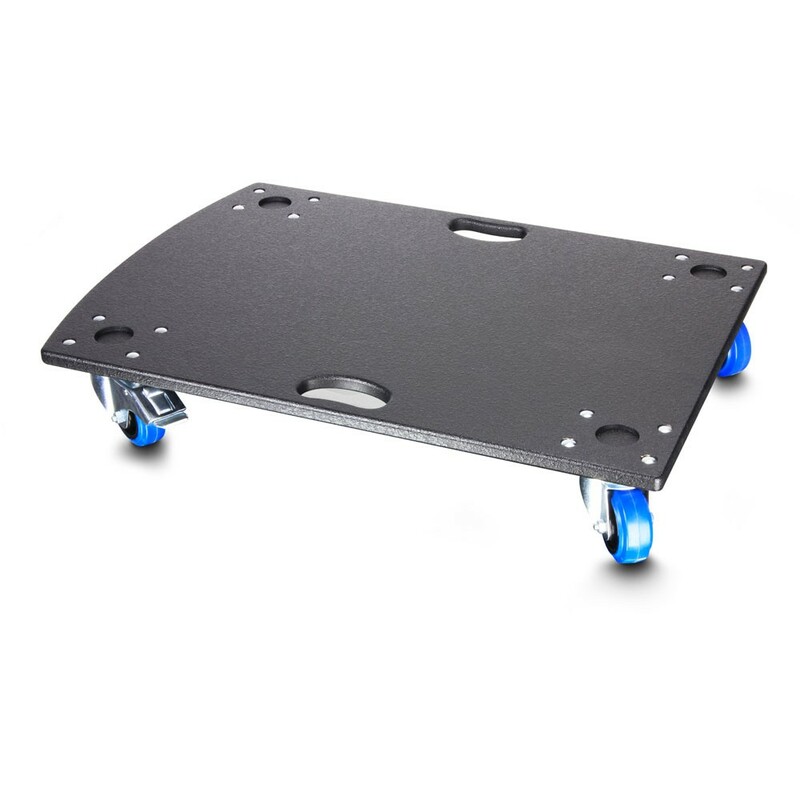 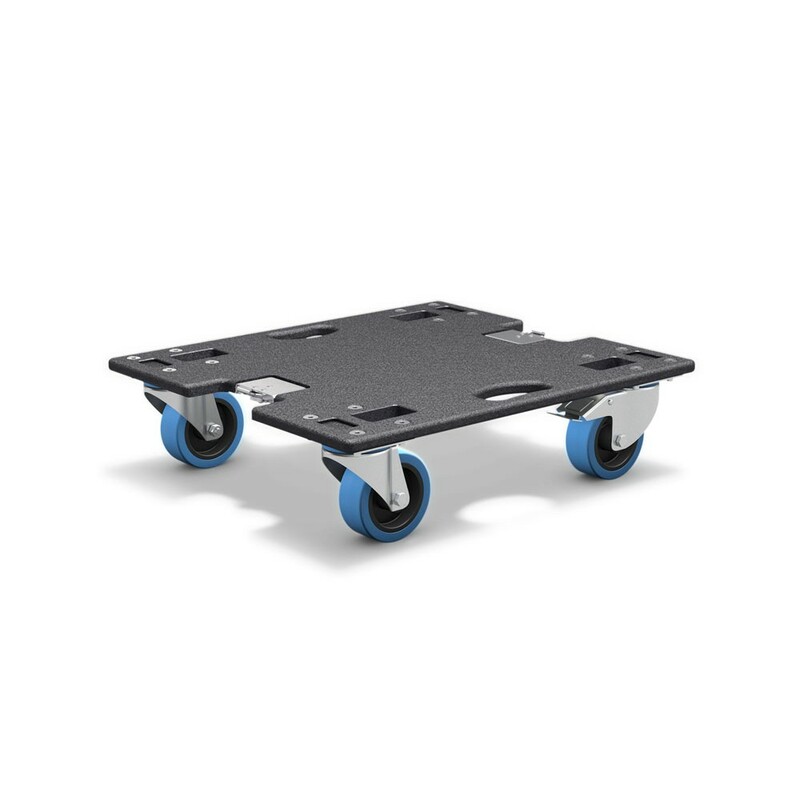 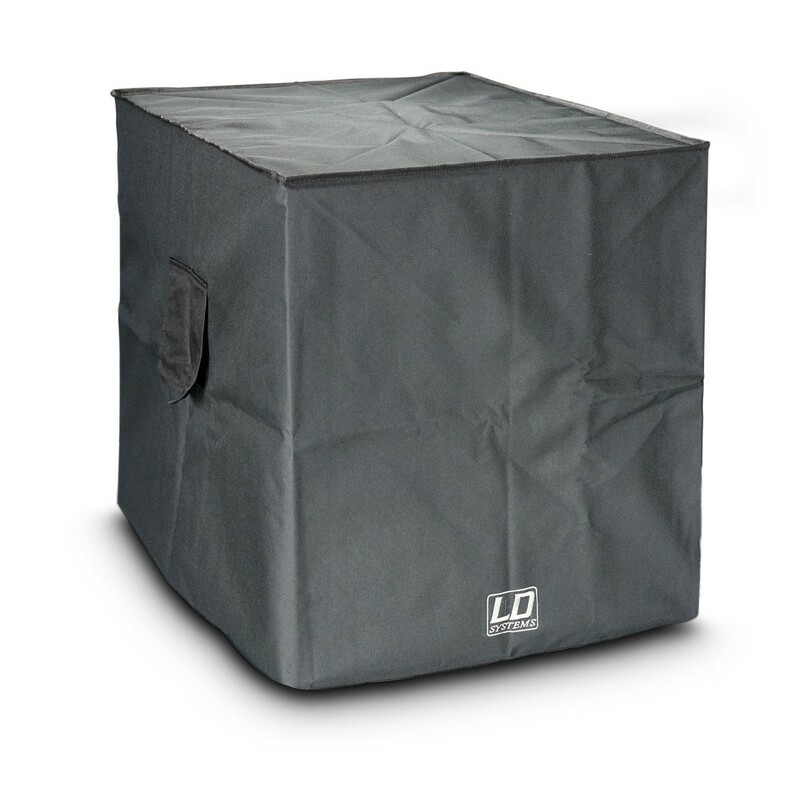 LD subwoofers stand out through dynamic performance with excellent impulse fidelity and high power-handling capacity of up to 1600 watts; they are suitable for tour use as well as permanent installation.